For decades, people from all around the world have come to enjoy Las Vegas’s casinos, live shows, and fine dining restaurants. However, the Vegas economy suffered a huge blow after the 2008 financial crash, and the casino and tourism industry still hasn’t fully recovered. The good news is that Las Vegas seems to be making up for the loss by encouraging tech companies and other major corporate players to set up shop within its city limits. According to local movers www.cheapmoverslasvegas.com, here are the five primary reasons that businesses are moving to Las Vegas. Businesses that operate in Nevada don’t have to pay corporate taxes. They also enjoy one of the lowest tax burdens found in any state in the nation and get incentives for moving business here. This is one of the main reasons that Scientific Games recently moved its corporate headquarters to Las Vegas; they received $2.5 million in tax incentives from the Governor’s Office of Economic Development for doing so. 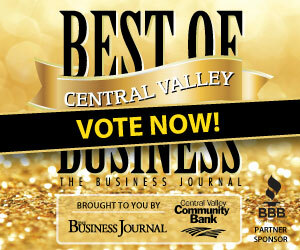 Similarly, Big Rig Collision, a Canadian-based company that repairs large transport vehicles, received a $1000-per-employee training grant for building a repair center in Vegas territory. In September of 2014, Nevada offered Tesla Motors one of the largest tax abatement packages in history. The company will save $1.3 billion over the course of 20 years. The average price of a monthly rental in Vegas is $900, compared to San Francisco, where the average rent costs upwards of $3000. Nevada’s low cost of living allows Vegas residents to enjoy a high-quality lifestyle at a reduced cost, which is an attractive feature for entrepreneurs and employees alike. Just as the state has business-friendly taxes, it also has a no income tax policy for individuals, which makes the cost of living even better! Back in the 1990s, Enron built an incredible network of fiber optic cables in Las Vegas to make it one of the most digitally connected cities in the country. Though Enron went belly-up soon afterwards, the company Switch saw the opportunity this presented and bought the network for millions of dollars. They now connect more than 25 providers, such as Verizon and AT & T, to the World Wide Web. Vegas needs more companies like Switch that can bring their infrastructure to the city, adding to the already growing digital ecosystem. Travel is an essential part of running a business, and it can take up a significant portion of a company’s budget. 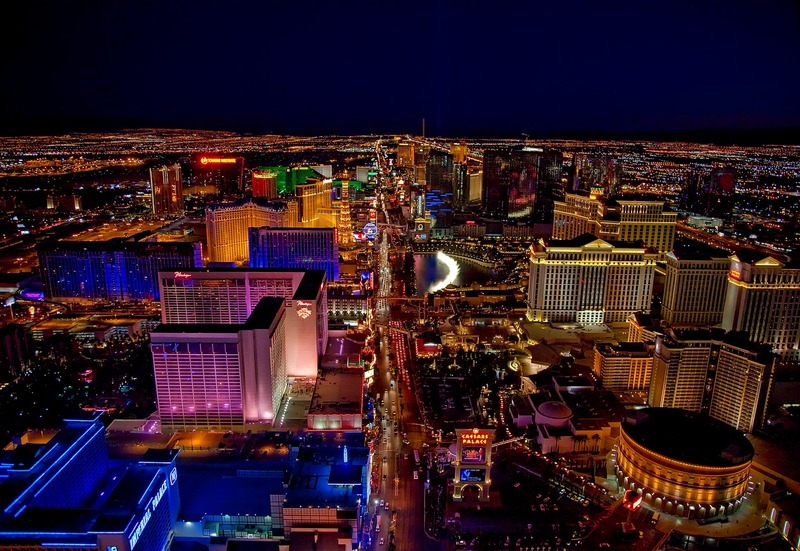 An estimated 40 million people visit Las Vegas annually for conventions, conferences, entertainment, and vacation. 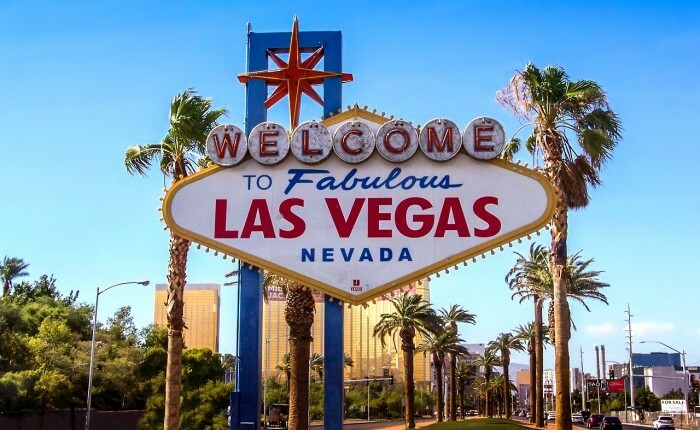 By operating out of Vegas, businesses don’t have to spend a fortune hunting down new opportunities in other locations – the business comes to them. Tony Hsieh is the CEO of Zappos. He’s also the mastermind behind a $350 million effort to transform downtown Las Vegas into a hub of commerce and culture. He’s invested $50 million in small businesses, $50 million in education, $50 million to help startups via the Vegas Tech Fund, and $200 million in real estate. Hsieh’s efforts are undoubtedly having an effect. There’s been an increase in commerce and traffic in the area, and it’s also attracting young people who want to work with innovative, cutting-edge companies. 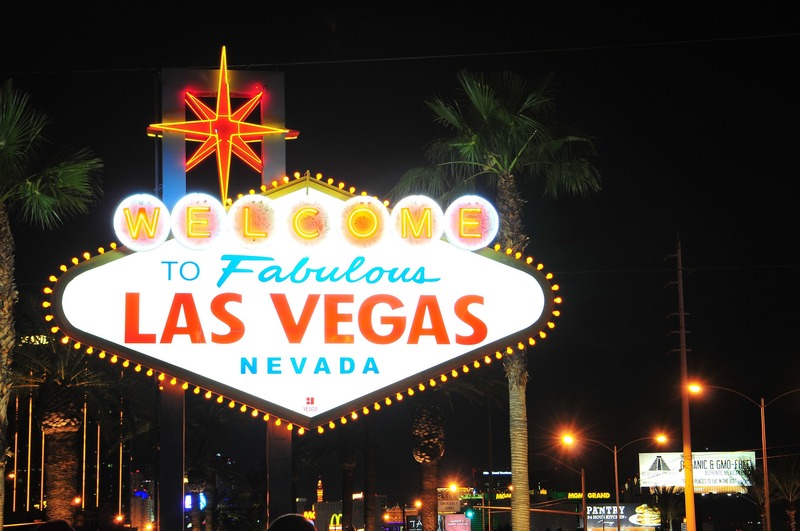 Las Vegas could be well on its way to becoming the new Silicon Valley. 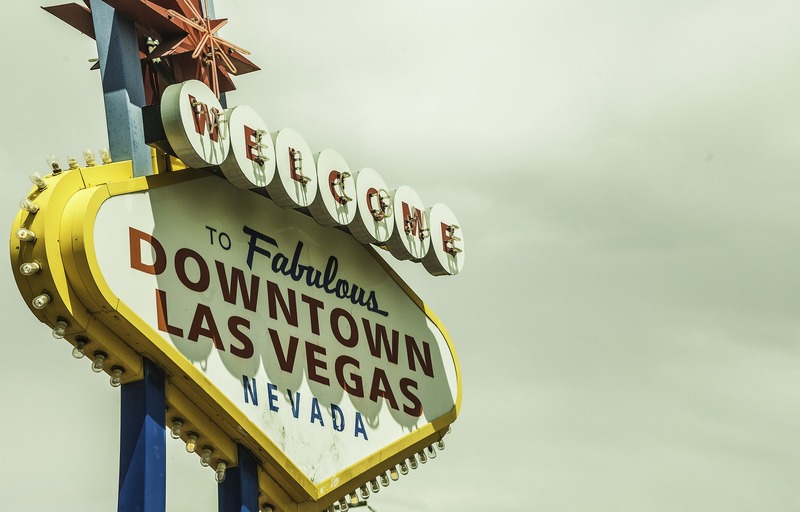 Casinos, entertainment, and tourism will still play a major role in the Vegas economy, but now that new types of businesses are coming to town, the sky is the limit for Sin City.